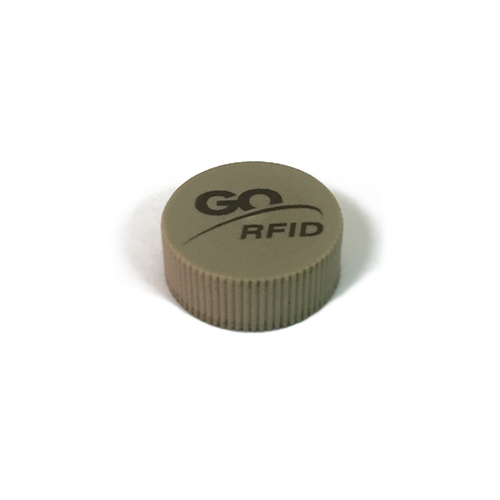 RFID tag is designed for equipment and transportation of goods. 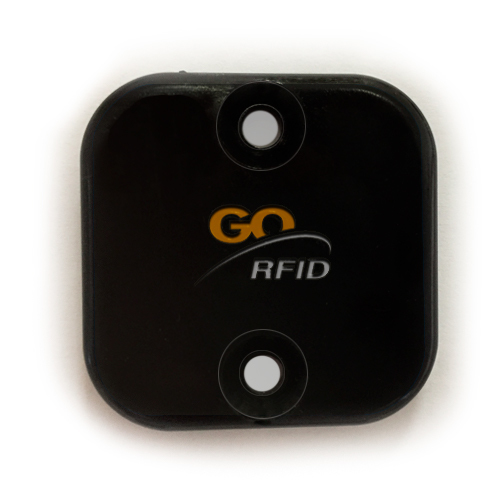 It features high reading speed, enclosure performance and significantly lower cost. 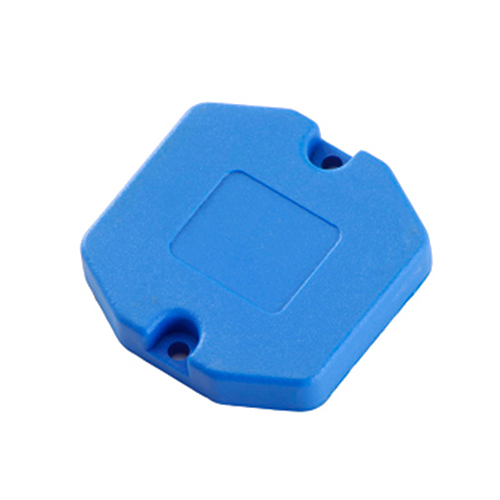 Resistant to the chemical environment RFID-tag for marking the ground equipment from metal c fixing on the body of the product. 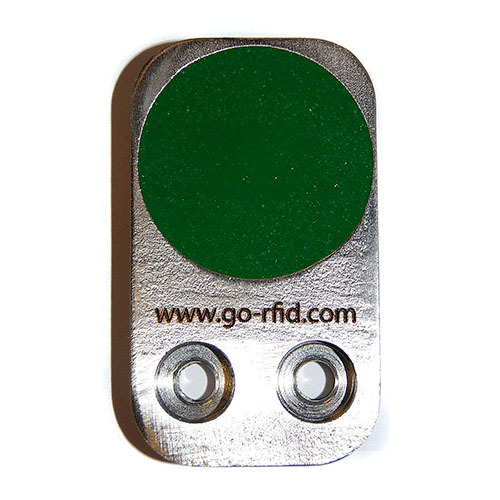 It is mounted on any surface, most often by welding, on screws or rivets. For the marking of industrial tools and equipment having in their composition components made of metals. For outdoor use and difficult conditions. 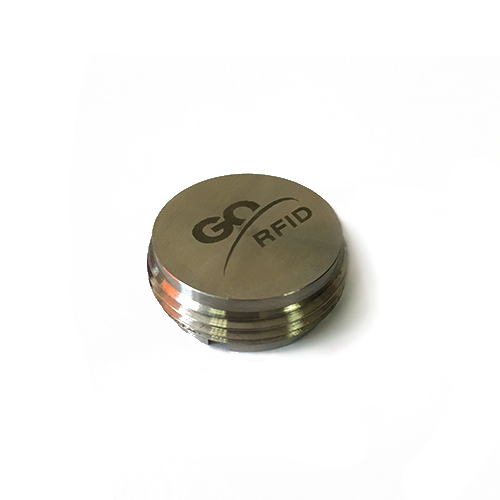 Has a solid construction and provides maximum reliability and safety. 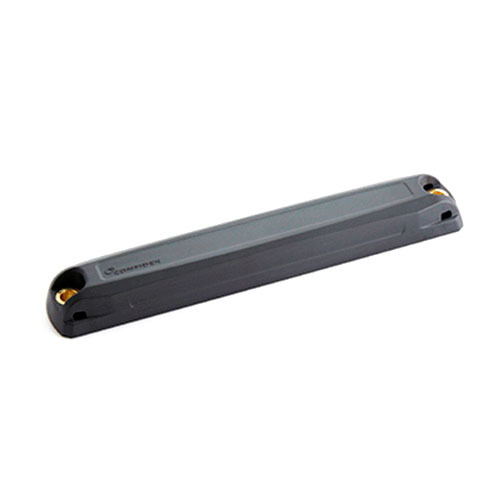 High-frequency casing for metal surfaces of increased strength. It is fixed with screws or on an adhesive basis depending on operating conditions. Tags designed specifically for laundries. 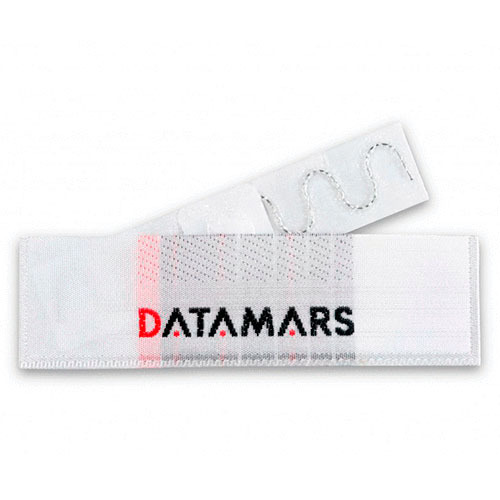 Withstands over 200 wash cycles, exposure to chemicals, heating and temperature difference. 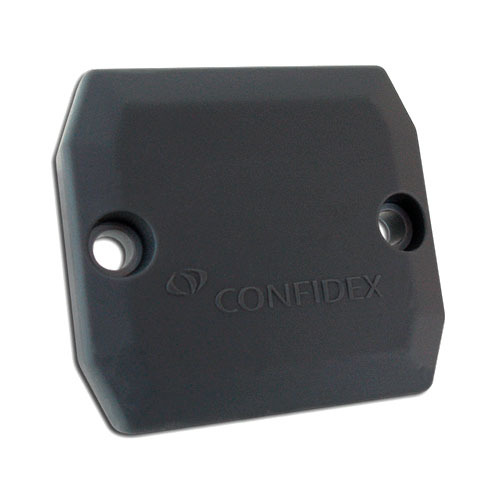 Patented UHF tag for metal Confidex Ironside of EPC Class1 Gen2 type - is excellent solution by scale and reliability (IP68 protection) in a range of low-end passive RFID tags. 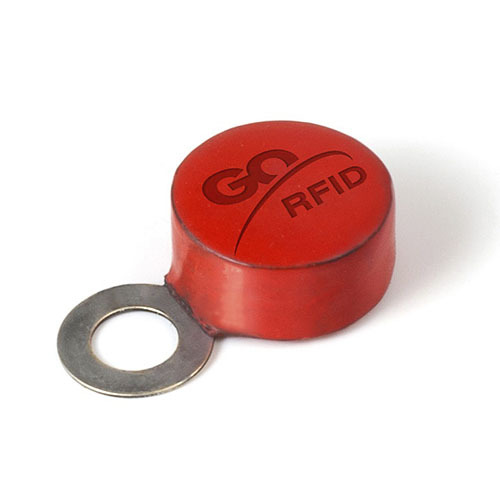 Tag is designed specifically for use in logistics and in the transport of goods and freights in virtually any field of activity.